PowerHIking is going to the Olympics. London 2012 is almost here and it is going to be fun. 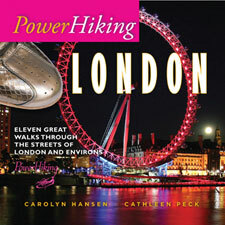 You will want your copy of PowerHiking London with you for extra fun and adventure. It is available now and can be delivered before right away . Order from http://www.powerhiking.com or visit your favorite store. You are currently browsing the Powerhiking's Blog blog archives for July, 2012.